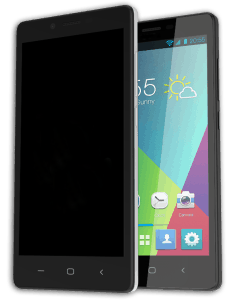 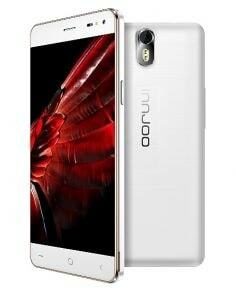 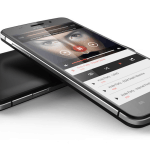 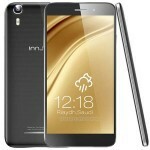 Innjoo is a quick rising brand of mobile Smartphones with a solid presence in the middle east and Africa. 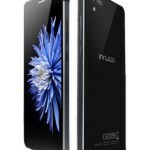 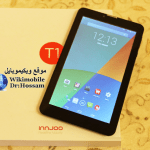 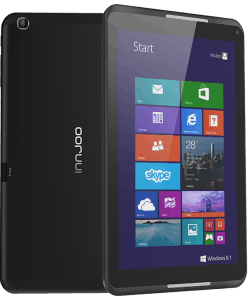 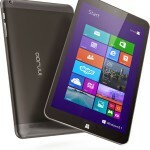 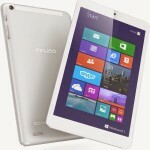 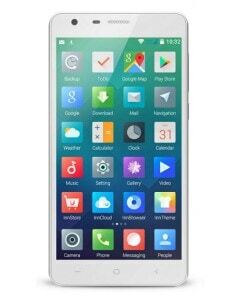 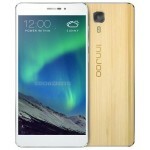 Innjoo is known for its cheap and trustworthy products. 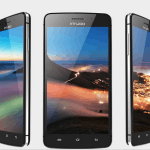 its mobile entered the Nigerian market not quite long and i’ts making great waves. 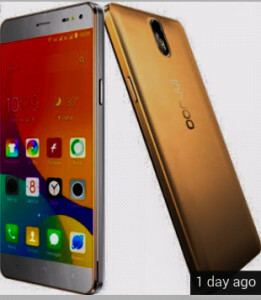 Below are their pictures and price in Nigeria. 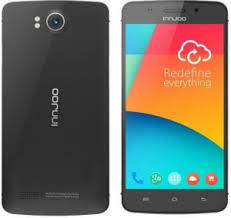 We have previously posted the Price-list for HTC, Blackberry, Tecno, Wiko, Infinix and Nokia phones in Nigeria and would be posting that of Innjoo phones and devices today. 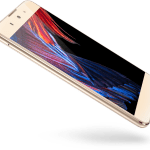 NOTE: all the phones listed above are not sold by US, this list is to enable people make a better choice when trying to buy an Infinix Smartphone. 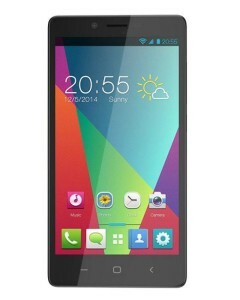 The listed prices was sourced from Slot and other top e-commerce stores in Nigeria. 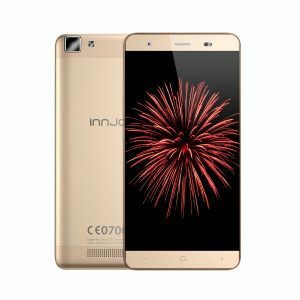 You can safely buy an Innjoo smartphone of choice from Konga, Slot, and Jumia.